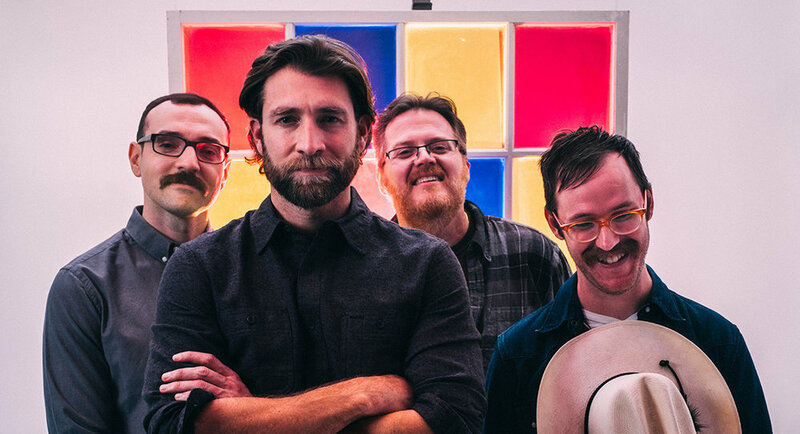 The Texas songwriter tradition casts a long shadow today, and Austin-based Americana roots juggernauts Wood & Wire can easily rattle off a list of songwriters that inspire them, from Willie Nelson to James McMurtry and everyone in between. But ask them about what it is about Texas that brought us so many great songwriters, and they stop cold. That’s because they don’t romanticize Texas’ culture or its past; they’re too busy working their asses off making new music, writing new songs. This isn’t a land made for quiet reflection, it’s a land made for hard work. 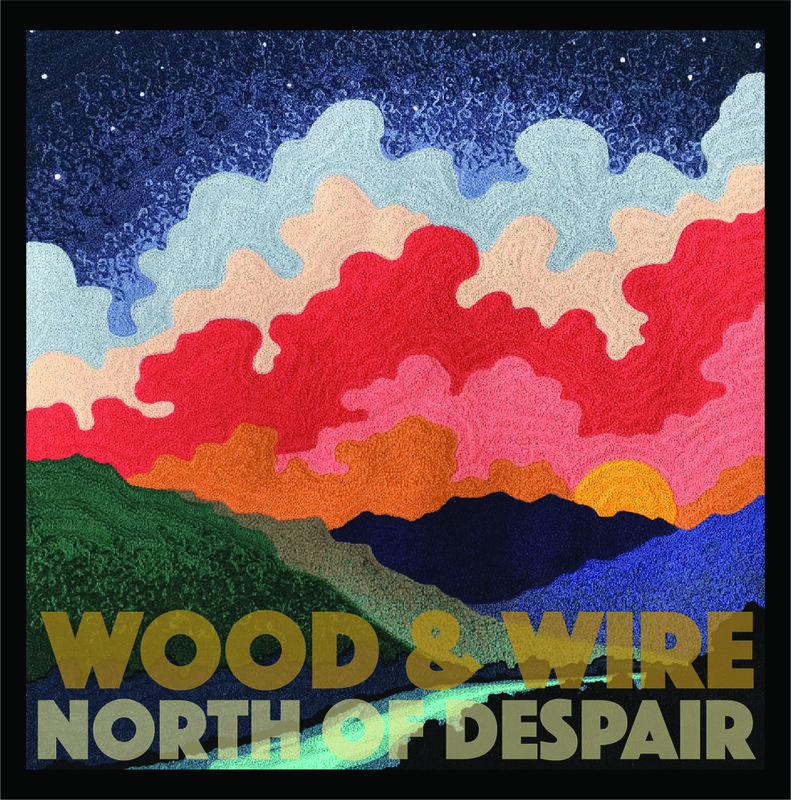 Respect for honest labor is a central theme in Wood & Wire’s new album, North of Despair (out April 13, 2018 on Blue Corn Music), with songs populated by people like songwriter Tony Kamel’s own grandfather, who built the family’s hunting lodge in Llano, Texas with his own two hands. The characters on the album live large, and aren’t afraid to share their opinions about the modern world. This kind of vivid, haunting songwriting focused on lives spent deep in the countryside is a hallmark of Texas songwriting. But it’s the melding of this hard country songwriting with high-octane bluegrass instrumentation that makes for Wood & Wire’s signature sound. Artists like John Hartford have trod this ground before, blending great songs, bluegrass virtuosity, and a strong sense of place, and Wood & Wire aim to pave the way for Austin’s roots scene, bursting out of the giant expanses of the state with a fully-fledged vision for a new Texan sound. On North of Despair, they bring the ferocity of their live shows to the studio, whipping through barn-burning anthems about hard people in hard times.